is aged in stainless steel vats for approximately 10 months. It is a fresh and easy to drink wine. Maison Louis Latour is one of the most innovative producers in Burgundy whilst maintaining its traditional image. With a view to expanding the business in 1979, the valley of the Ardèche river with its clay and limestone-based soils was chosen as the ideal location to produce a top-quality Chardonnay wine. 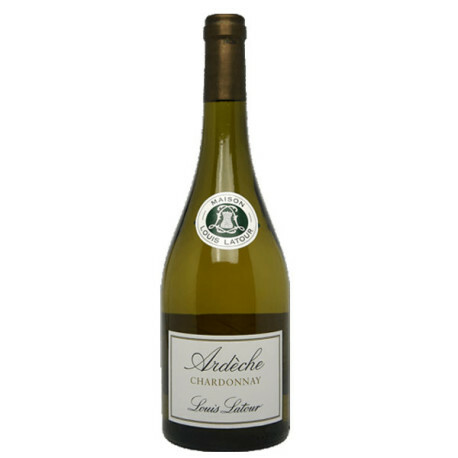 Tasting Note This wine is deliciously apple-fresh with crisp acidity and a smooth finish. Louis Latour’s exceptional domaine covers 50 hectares and includes the largest collection of Grand Cru vineyards in Burgundy. A négociant-éleveur with soul, the house is still independent and managed by the founding family, headed up by Louis-Fabrice Latour who is the seventh Louis and the 11th generation of the Latour family to lead the company.